Dutch healthcare giant Philips has launched a new line of health wearables, aimed at growing its market share in the digital health space. The launches consists of the medical grade Philips Health Watch, connected scales, a blood pressure monitor and connected ear thermometer. All the devices have FDA accreditation in an attempt to position Philips away from the form-led wearable market that already exists. 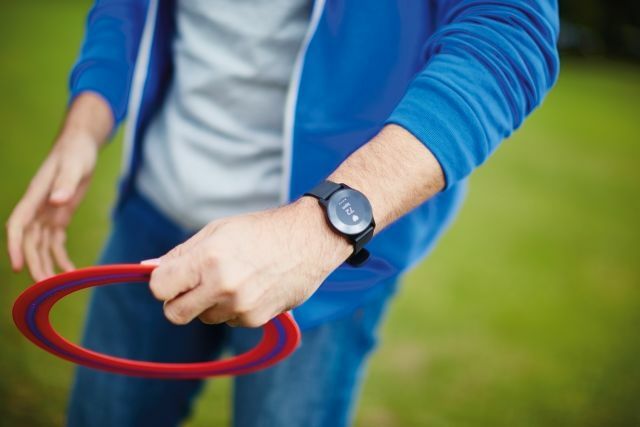 The key launch – the Philips Health Watch – is a $250 wearable that monitors a host of biometric data, including a heart rate monitor to check resting heart rate as well as resting respiration rate. The watch will also track steps, sleep calories, active time and sedentary time, as well as running. The other devices announced are; a connected blood pressure monitor ($99.99) and a smart scales that double as a fat analysing body monitor (also $99.99), which works­ just like the Withings and Garmin products. There is also a smart thermometer ($59.99). In common with many other providers, Philips has developed an app – HealthSuite – which encourages users to focus on health goals utilising the new product range.